Booking Details: Tickets £12, £5, U18s free. See link. As part of the 2019 Festival of Chichester, we will be singing a concert filled with the music of praising and rejoicing through the ages. 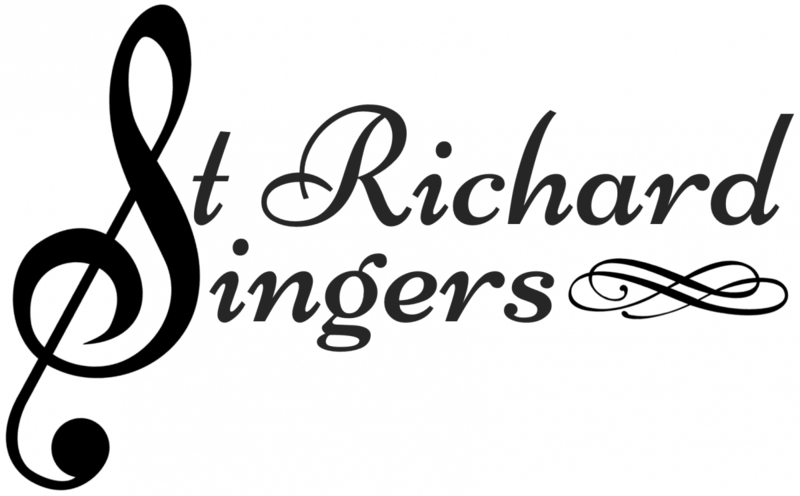 The concert will showcase some of the best festal music from the Renaissance to the 20th Century. 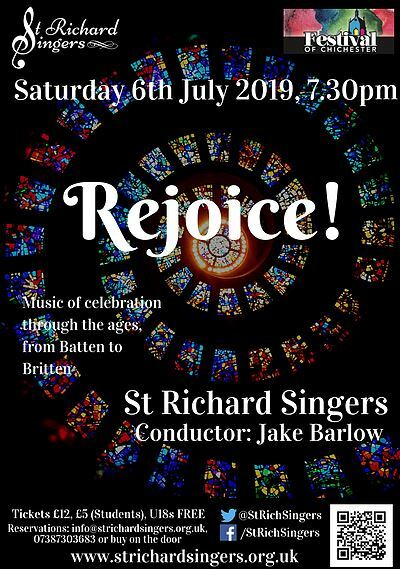 From Adrian Batten’s spritely “O Sing Joyfully”, composed in the 17th Century, to Arvo Pärt’s contemplative “Magnificat” and Benjamin Britten’s iconic “Rejoice in the Lamb”, there will be something for everyone. The concert will also include music from Finzi, Mozart, Pitoni, and Purcell.